We want to make every detail of your visit with us perfect. From the first moment when you’re greeted by our happy receptionist to the moment you leave us with a healthier smile, we’re working to make your visit pleasant and enjoyable. Our warm, inviting office, supportive team, and stress-reducing amenities will put you at ease and convince you that treatment at Darryl Hatchett, DDS, Family Dentistry is like no other! Please take a moment to browse our gallery, then make your next appointment to visit our office for yourself! 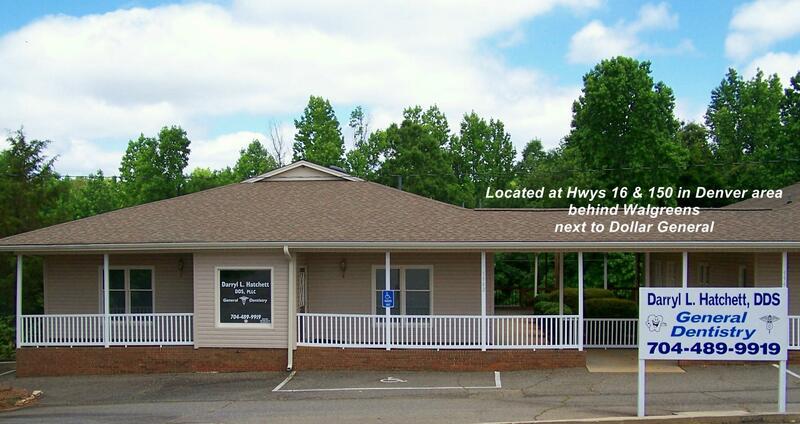 Our office is located at the intersection of Highway 150 and Business Highway 16, behind Walgreens and next to Dollar General.